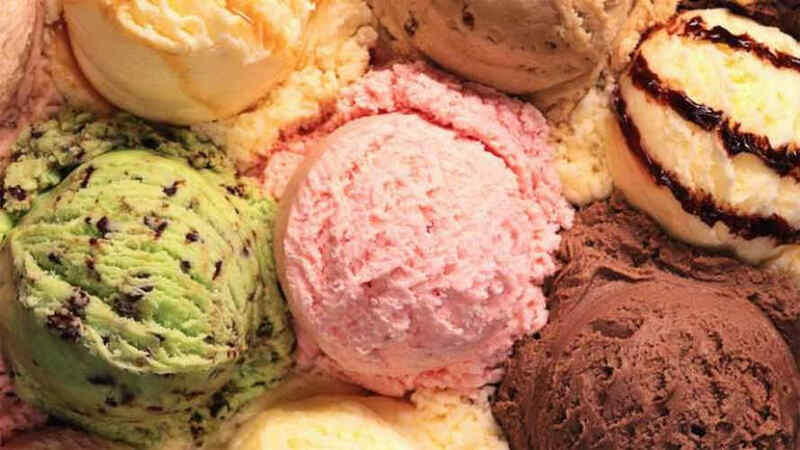 Lappert’s has a reputation of the finest ice cream in the Coachella Valley & Palm Springs. You can get date shakes, Dole Whip, and about 48 flavors of ice cream that tastes like the best ice cream you have ever eaten. Get a custom shake made from the many flavors of ice cream. The coffee ice creams are something you will never forget. Many people love the waffle cones with a couple of flavors together in the cone. Give it a try. one of the favorite combinations is the ice cream with dates and a coffee flavor ice cream.